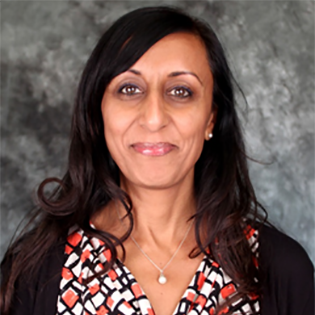 Ranpal K. Gill is the Communications Manager for the Large Synoptic Survey Telescope where she leads the Communication Team efforts for LSST, assists the Director’s Office with project-wide coordination, communication and reporting tasks. She holds a B.Sc. in Computer Science, has an MBA, is a Prince2 registered practitioner and a certified Project Management Professional (PMP). Gill has 24 years of experience and prior to joining LSST in March of 2017. She worked across a range of industries for companies such as the European Space Agency, Honda, Lloyds Bank and IBM. At LSST, she continues her mission of convincing scientists and engineers that planning is good for them.